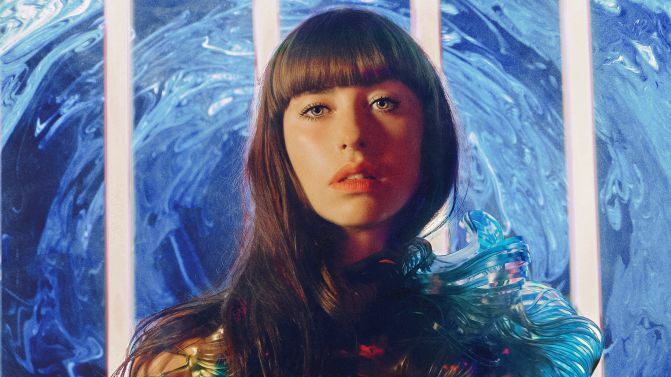 Following on from her national tour in July, Kimbra has announced an intimate one-off show for her upcoming return to Australia. Appearing for one night only on 26th October, Kimbra will be taking the stage at Melbourne’s Gasometer Hotel. “It is a special kind of show that I haven’t done before, performing some of my songs in an entirely new way, incorporating upright bass and piano,” she says. Unfortunately for fans in other states, this will be the only performance of its kind. That said, Kimbra will also be supporting ex-Talking Head David Byrne on his own Australian tour this November. While many fans are familiar with Kimbra through her duet on Gotye’s ‘Somebody That I Used To Know’, she has also released a number of formidable records of her own, including third album Primal Heart which dropped earlier this year. Along with the news of this upcoming Melbourne show, Kimbra has also released an EP of acoustic versions of material from Primal Heart titled Songs From Primal Heart, Reimagined. While the artist now resides in the US, she spent a number of years in Melbourne after relocating from Hamilton, New Zealand. Catch ticket details for her upcoming Melbourne date, below.